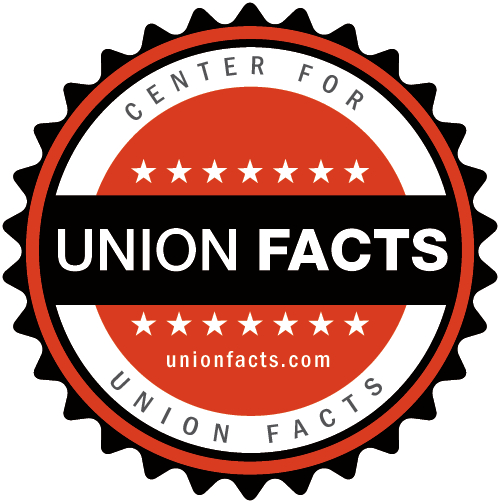 Union Facts| United Food & Commercial Workers | Receipts for: E.m.s. Technologies, Inc.
/ Union Profiles / United Food & Commercial Workers / Receipts for: E.m.s. Technologies, Inc.
Receipts for: E.m.s. Technologies, Inc.